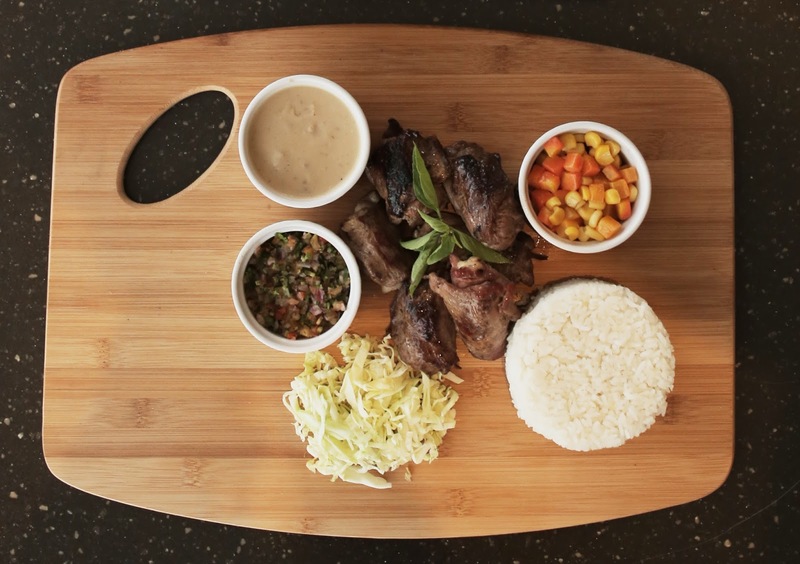 Are you looking for a place to dine in Iloilo City? 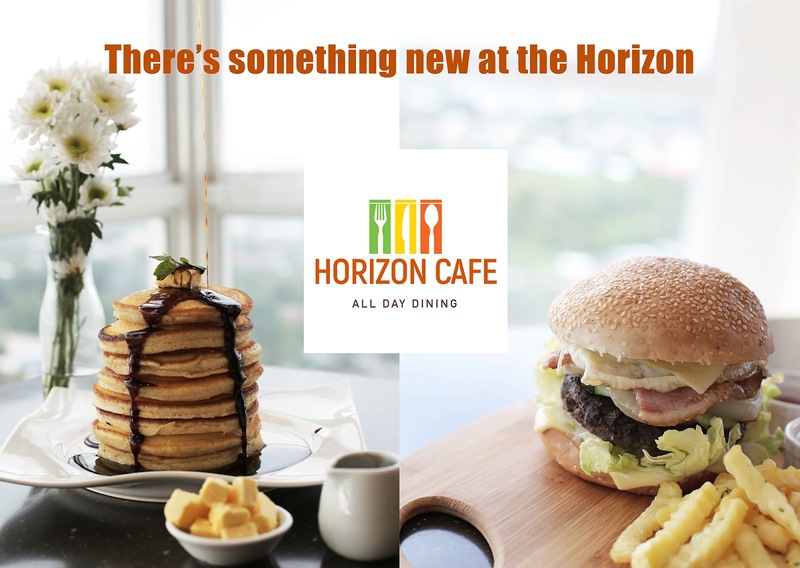 Make sure to visit Horizon Cafe for your dining experience. Horizon Cafe is located at the topmost floor of Injap Tower Hotel, the tallest building in the whole of Western Visayas. It is on the 21st floor of Injap Tower Hotel. It has a new all-day dining concept for both hotel guests and visitors who want to indulge themselves in good food. 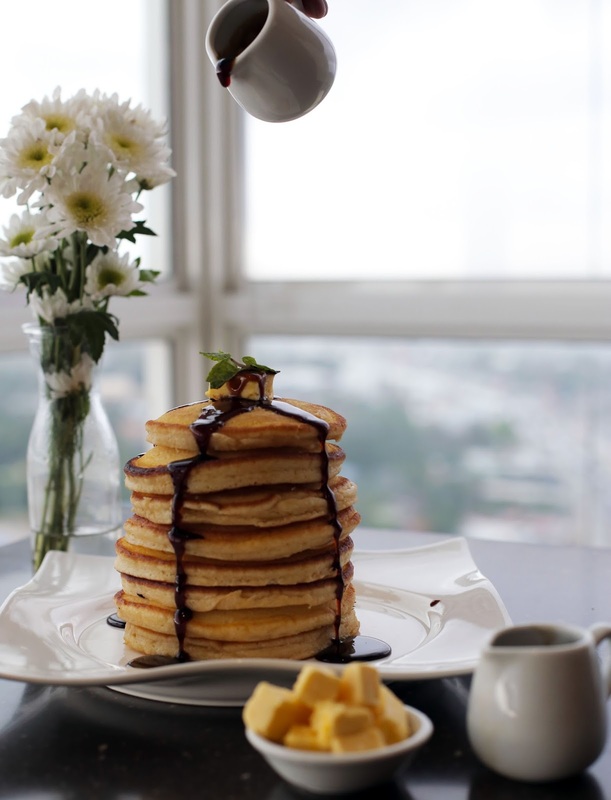 As a beginner, Horizon Cafe has built its new breakfast buffet with the emphasis on its fluffy pancakes, Barako coffee and among other morning staples to start your day with a hearty meal. Furthermore, an a la carte lunch and dinner choices ranges from different food, which is all familiar with Filipino palate. This selection includes different kinds of sandwiches, the famous "Horizon Burger" which uses sirloin ground beef in its home-made patty. All time classics such as buffalo wings, onion rings, and kinds of pasta. Filipino favorites such as Sinigang and Lechon Kawali to name a few. With an unobstructed 180-degrees view of the horizon opening to Iloilo City and Guimaras and its spectacular sunset, guests can enjoy happy hour with Horizon Café’s selection of cocktails, wines, and drinks, from sundown onwards. Horizon Café’s new daily offerings, remarkable views, and brand of hospitality brings all day dining to a new level in Iloilo City.